2019 - Maverick Jacks-San Carlos is open and doing fabulously on Laurel St in San Carlos, CA. My little “Luxe Beach House” in Island Bay, Wellington, NZ is up and running renting out as an Airbnb when we aren’t able to be there. We are working on the renovation and updating of a Eye Doctors office (retail & office) in San Mateo at the moment - having fun with the challenges of accommodating over a 1000 glasses frames for display in a fairly limited and very busy Optometrist’s practice . Various residential projects are cranking along in Woodside, Redwood City, and Menlo Park, California - we are looking to photograph them and updating the website and brand this spring. 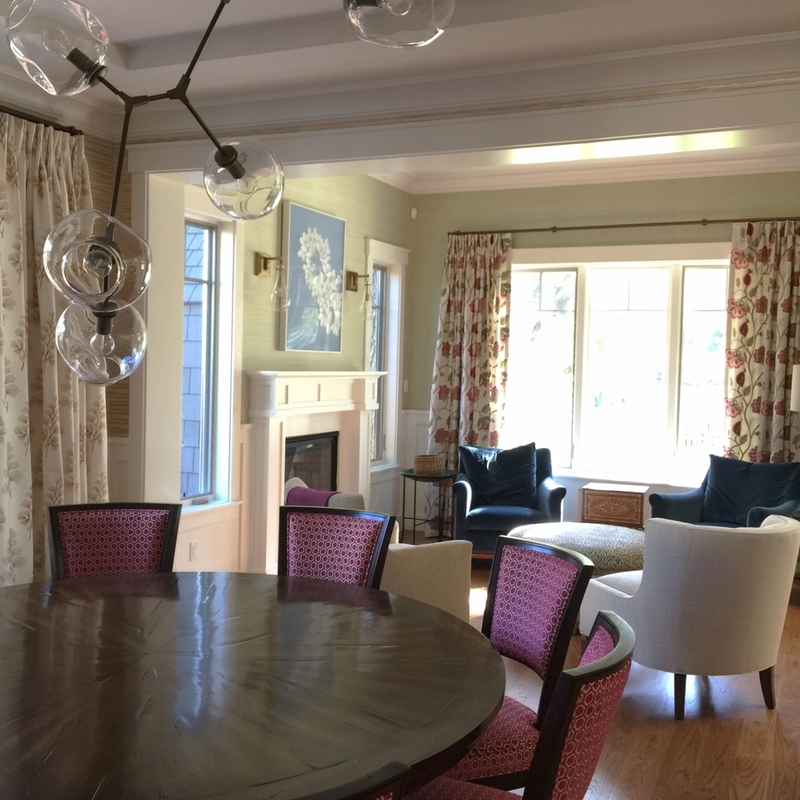 In 2018 we were fortunate to collaborate and work with a wonderful landscape designer: the talented Sheila Bailey, to expand our offerings to clients beyond interior architecture & design, to integrate living spaces inside and out. It’s been such a pleasure and joy to learn allot more about plants with her guidance and expertise. April 2017/18 - this year is already speeding by. We started the year with a well needed break and a family vacation back to New Zealand. Personal goals this year: great work with great clients, travel and a healthy work-life balance. Landscaping and getting the large compound photographed on the peninsular. i.e. : addition to 1889 house and addition of 'pool pavilion' (full kitchen & lounge) and 'water shed' (bathing block & wine room) in old Redwood city. 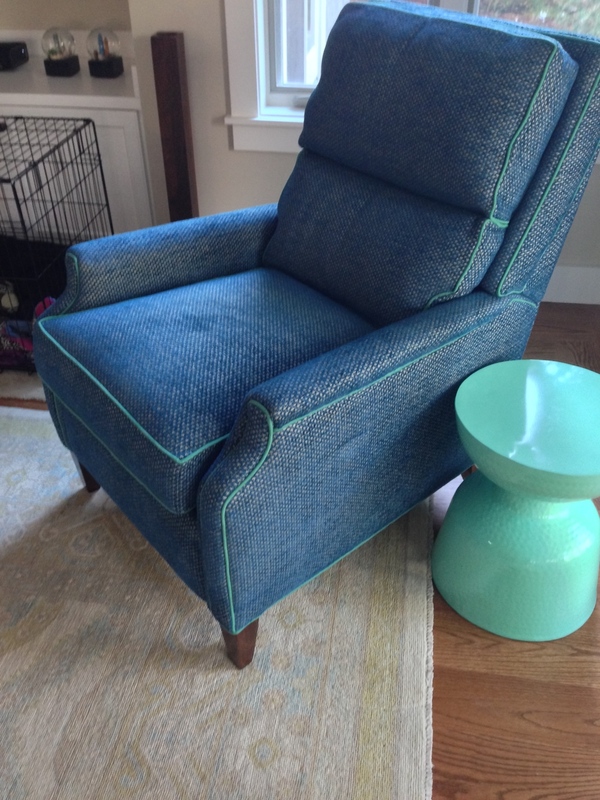 Celebrating Spring: blues and greens from various projects in development (note: not the only color palate we do!). 2016 - With lots of projects in preliminary design phases, developed design phases and installation phases this is our opportunity to give you a sneak peak at works in progress. grand addition to 1889 house and addition of 'pool pavilion' (full kitchen & lounge) and 'water shed' (bathing block & wine room) in old Redwood city. Maverick Jacks & Jacks Prime - in Burlingame & Hillsdale, CA (a burger joint = design fun). RONALD McDONALD HOUSE - PALO ALTO. 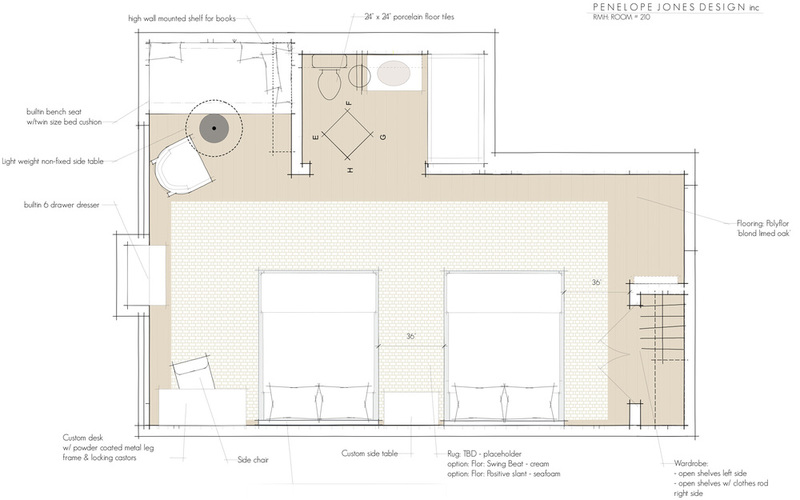 Snap shots of boards submitted for designs for guest rooms at the new Ronald McDonald House in Palo Alto. Furnishing a new house for a dynamic family with an international outlook, active lifestyle and love of color. 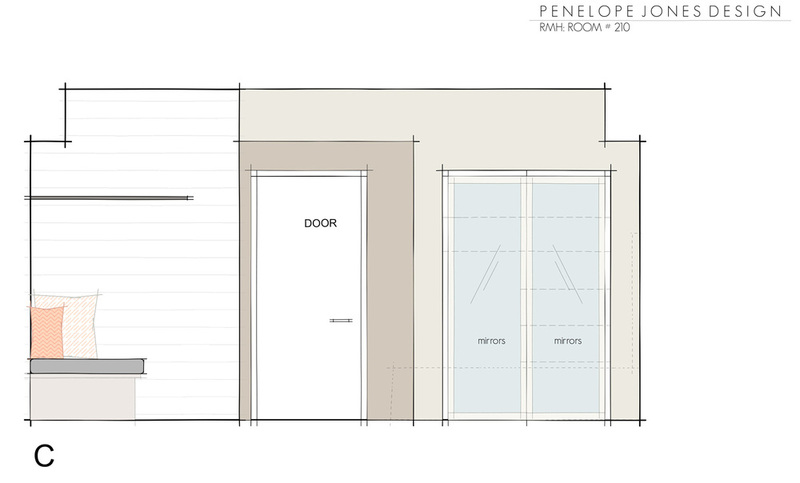 A few tidbits from this developing project for a wonderful family in Menlo park.